The IT sector in India has been booming with lots of talents getting trained in some of the best places around, while this does increase the demand for jobs on the major IT companies, especially the MNCs and even the general tech companies where there are several job applicants for every post. Haven’t you been one of those who stood in the queues of hundreds waiting for their chance to be interviewed to enter a company’s employees list? If yes, here’s an easier and better way to search for a suitable IT job for yourself. GlobalITJobs India is a part of the International Job portal where there’s an opportunity for both the parties – Employers to post the specific job opportunities, Employees to search for the job they desire to do. It’s not the pay and experience that an IT professional would want to look for, but the flexibility in options, ease in searching for the particular post / category in the IT sector. The Global IT Jobs portal does that exact thing, by letting the companies post jobs in the easiest way, while someone in search of the job can search it through the various categories and based on the location and type of employment. What is all included in GlobalITJobs website? Easy registration + 10 Free Job listings: This is great enough to start off as you get to post 10 job listings for free. Not all good things in life come for free when you are looking into the professional aspect. There’s everything one can list about their company, from the info, the perks they would provide, to logo and social media profiles. 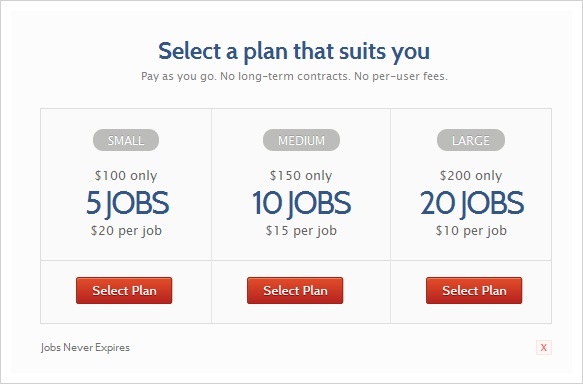 The 10 free jobs means a company doesn’t need to list jobs of different categories under a single category, and can freely add several jobs at the same time if they have openings for various categories. The type of job: The company can offer to provide jobs in either Full-time, Freelance or Contract based. They can select from one of the options, based on the position and job they are providing. This would come to the good use for the people searching for jobs, as they would be able to filter the jobs based on the type they are looking for. Company Profile Page: A job searcher can get to know about the company through the profile page of the company which provides all the necessary information, like the history, various social media profiles where the social base of the company can be understood, and most of all, the faith in the company can be assessed easily from there. Easy option for Applying for the Job: The best part is the easiest way to apply for the job. 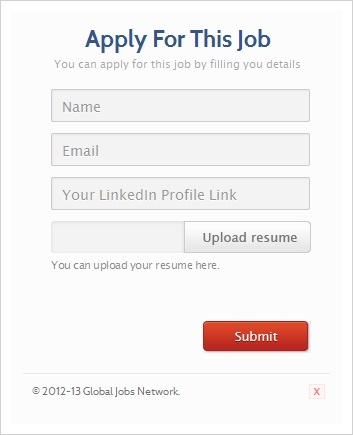 You just need to have your resume ready, and the mailing is done by the GlobalITJobs website itself, as the details needed to be entered by the job applicant is his name, email address, the LinkedIn profile ID and the resume to be uploaded. Overall, the job portal at GlobalITJobs is a real good way to post the job availability at your company, and can be a best replacement where both the sides can see more flexibility than the larger job portals like Naukri etc. Now, let me list out the USPs, or the best reasons why I would suggest GlobalITJobs over the other online job portals. Easy to Use – One of the easiest to use, register and navigate-through website where a company professional can save a lot of time in posting a job availability. Single Category – As of some larger job portals, there are several industries included under one roof. A medical professional could end up finding an IT company without much knowledge on how the search can be filtered well. But with Global IT Jobs, it’s a single IT industry which is being listed so it never would create a confusion. You aren’t paying even for trying – This again would be comparable to the larger job portals which start charging from the first job listing, or even would take commissions when you actually provide a job to some applicant. Customer Support is great. You get an answer even through Social media, the recent best contacting base for companies. One more question that would hit a new start-up, is whether the Global Jobs Network website would be good enough for listing the jobs availability against the already established portals like Naukri, Times Jobs, Shine or Monster etc. – My answer would be Yes for the site being better not just with the pricing or plans but even the niche. 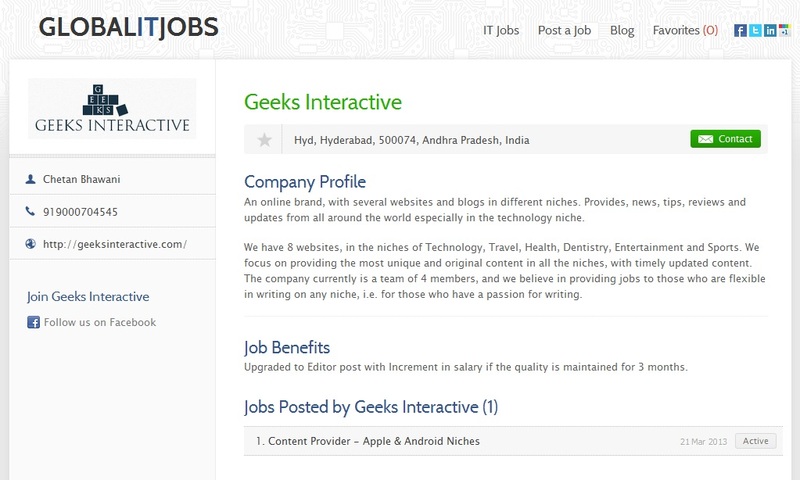 Most of the start-ups would need employees in the various sections of the IT sector, and thus the GlobalITJobs would be a totally relevant portal, while there are hefty charges taken by those job portals mentioned while the latter gives an option to post 10 free jobs initially, and later a fixed cost to as low as $10 per job listing. Moreover, your company located in the corner of East India, and if there are several talents on the other corner of the nation, would you always expect them to reach your office to stand in the queue? Set easier and better ways of applying for the jobs. It isn’t the Interviews age now! 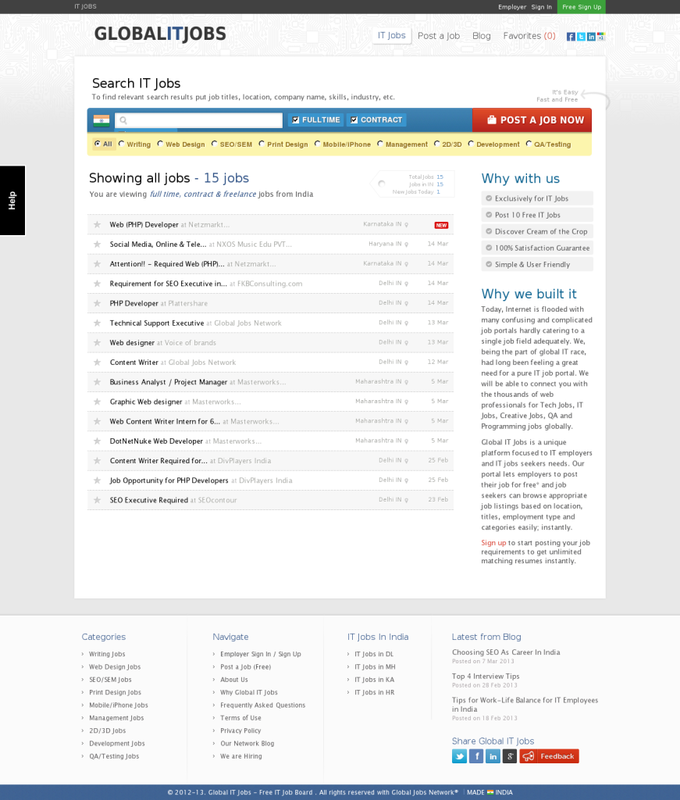 Check out in.globalitjobs.org to Search IT Jobs.